In order to request DSC accommodation services, register by filling out the DSC Intake form. You must have your UCInetID or be a Continuing Education or visiting student to qualify for services. Please find the section below that applies to you and read through the information. If you have any questions about the form or registering that has not been addressed in the FAQs, feel free to contact DSC. Access List of Services for the types of services provided and Documentation for more information on documentation requirements. Complete the DSC Intake Form. Contact the office at 949.824.7494 immediately after submitting the DSC Intake Form to schedule an appointment. Further steps will be determined on a case by case basis. DSC will contact you within 5 business days to schedule an appointment with your DSC Counselor. Meet with your DSC Counselor to discuss your documentation, needs, and accommodations. You may be asked to submit forms to your healthcare professional for completion then return to DSC via mail, email, hand delivery, or fax. If you are a Continuing Education or visiting student and do not have a UCInetID, please email DSC directly at dsc@uci.edu and we will send you information on how to proceed. 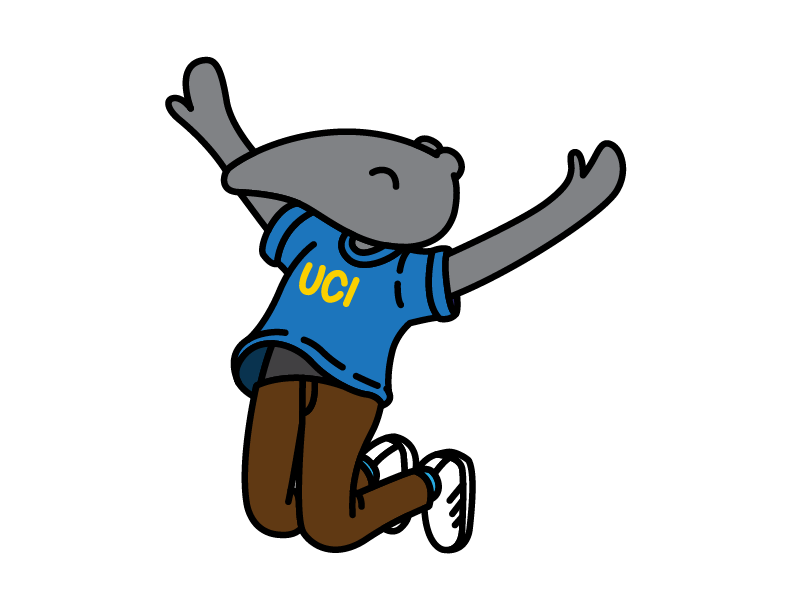 Since you are a newly admitted UCI student, please read this message on the differences between the High School and Post-Secondary experience prior to registering. Complete the DSC Intake Form. In the final text box labeled “Do you have any questions?”, indicate if you plan to attend UCI summer session (June-September courses). If you are requesting academic accommodations only, DSC will process your intake information at the end of June and reach out to you shortly thereafter. Watch for an email invitation to register early for the Student Parent Orientation Program (SPOP). Orientation is mandatory for all incoming first-year students. Watch for an email invitation to register early for the Transfer Student Parent Orientation Program (TSPOP). Orientation is highly recommended for incoming transfer students. Complete the DSC Intake Form. In the final text box labeled “Do you have any questions?”, indicate your program start date. Watch for an email invitation to the Graduate Student Orientation.